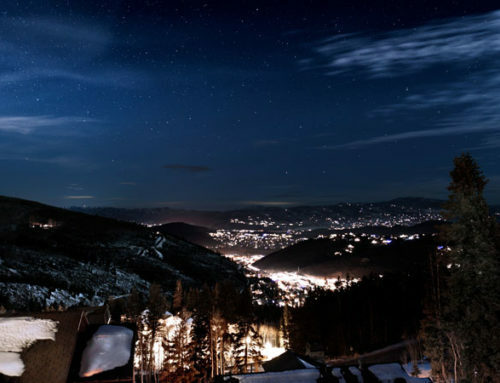 Park City is a true all-seasons destination. When the heat of summer is a passing memory, but winter snows have yet to make their first appearance, the time is just right for a day of fall fun. Bring your family into the mountains to enjoy the fresh air and changing leaves, and to find an autumnal activity that is just right for you. 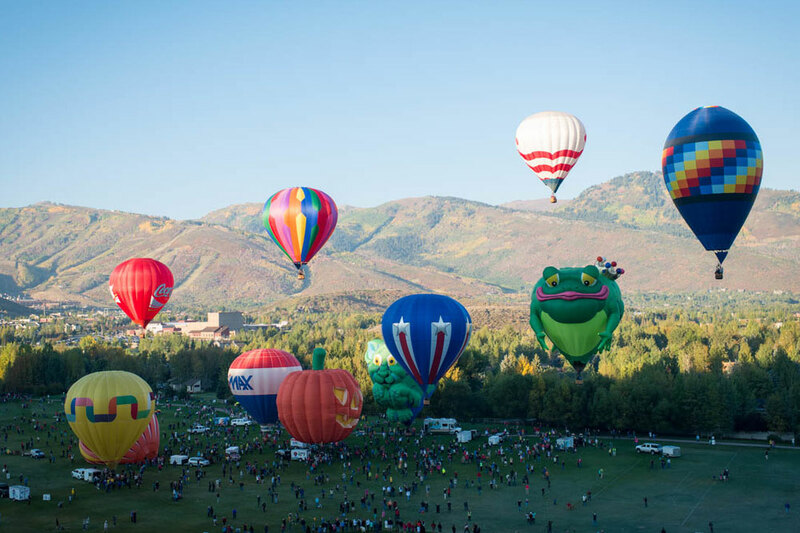 There’s plenty of Park City fall family fun to go around. Balloons taking to the air during Autumn Aloft. Just as the leaves are starting to fall, the balloons begin to rise. Right at the beginning of fall, dozens of hot air balloons take to the skies in an impressive aerial display of gently drifting aerostats. The spectacle is an opportunity for onlookers to delight in a sky full of hot air balloons. Some balloons may allow passengers, but these are available on a first-come, first-served basis with no guarantees. Look to the skies in the morning on September 16–17 to take in the display. Balloons launch at 8 a.m., peacefully drifting about for as long as they wish. There is no set end time for each day’s ballooning. 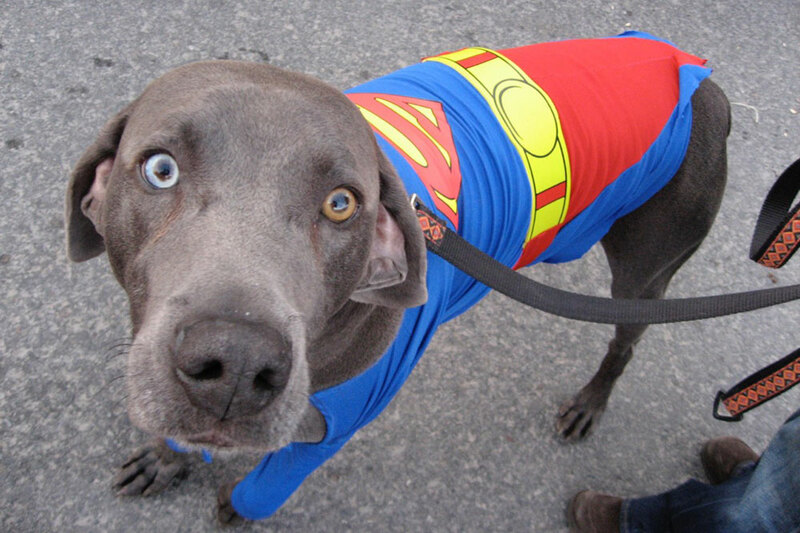 A costumed canine on parade during Howl-O-Ween. They don’t call this town Bark City for nothing. Each year, hundreds of pooches take over Main Street on All Hallow’s Eve, covered in canine costumes, for the annual Howl-O-Ween parade and festivities. Of course, it isn’t just dogs who are invited to join the fun, and businesses up and down the street will be giving out more than milkbones on October 31. Families are invited to get in on the fun and do a bit of trick-or-treating for themselves. Businesses often host activities or games in addition to the trick-or-treating during the afternoon, which is followed by the official Howl-O-Ween parade of dogs at 5 p.m.
Make sure to take a shuttle downtown, as the parking situation on Main Street is easily the scariest trick of all. As always, all Park City buses are free to ride. 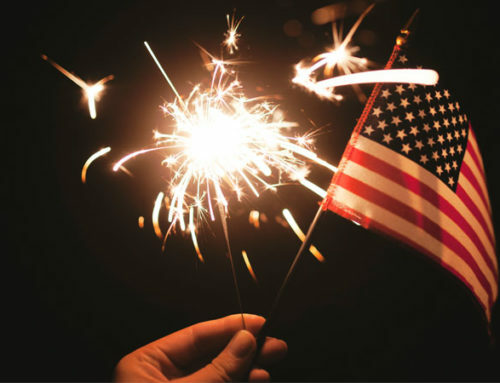 Service is increased to every 10 minutes from 3 p.m.–6 p.m. on the day of the event from the Lower Deer Valley parking lot and the high school. Just one of the friendly faces you’ll see during Odyssey Dance Theatre’s Thriller. While you are in the mood for Halloween-themed fun, check out the yearly presentation of Thriller at the Egyptian Theater by Odyssey Dance Theatre. 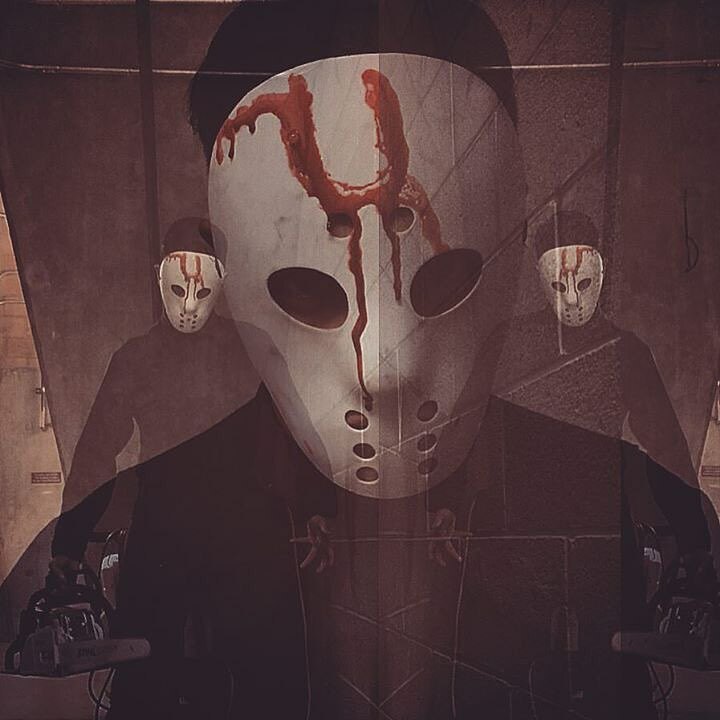 This Park City classic will delight with a stage full of dancing ghost, ghouls, and masked madmen. This theatrical dance presentation sells out every year, so make sure to secure your tickets early. Also, while it is a great family activity, the show may be unsuitable for little goblins under the age of eight, so beware. The show is also interactive, meaning the zombies and other denizens of the night may touch audience members during the performance, so be prepared. When the wind bears just a hint of chill, the time is perfect for that chocolatey, mallowy campfire classic: s’mores. Fortunately, Park City is full of ways to enjoy this timeless treat. 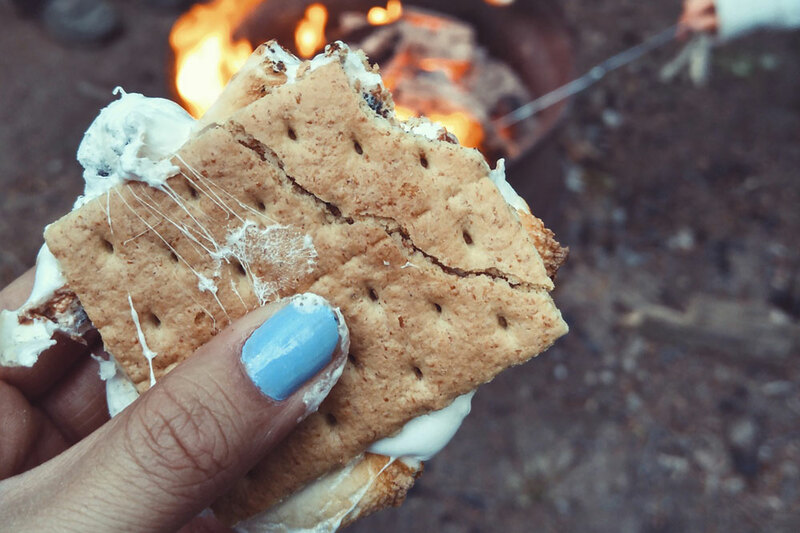 You can hike out to a nearby campsite like Wasatch Mountain State Park Campground or Jordanelle State Park Campground to build your own fire, sharing the gooey goodness under the autumn skies with a scary story and a blanket. Or, for the less outdoorsy set, there are a pair of open fire pits on Main Street that are the perfect place to toast a marshmallow or two. 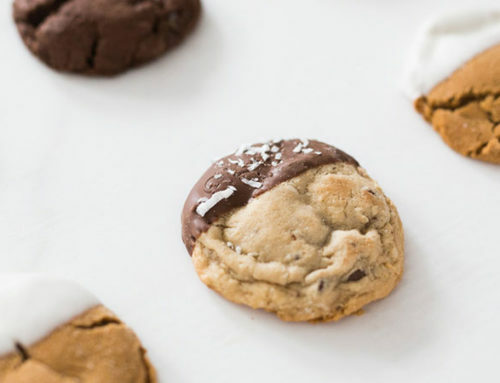 You can pop down for a few treats after exploring Historic Main Street, then be on your way again, all without leaving the comfort of civilization. 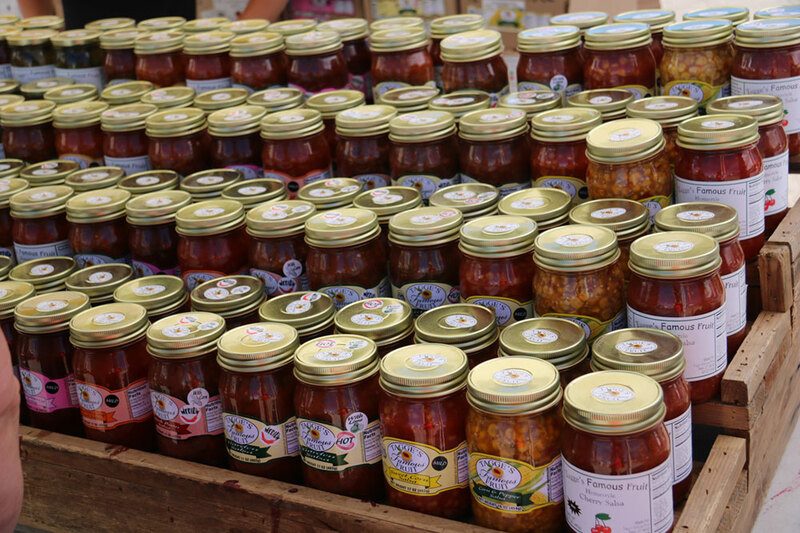 A selection of jams and preserves on sale at the Park City farmers market. Fall is a season of flavor in Park City. During this slower season, many restaurants run great bargains, including 2-for-1 deals, kids eat free options, and more. Visiting restaurant websites and scouring the Park Record deals are your best bets to find seasonal dining deals. 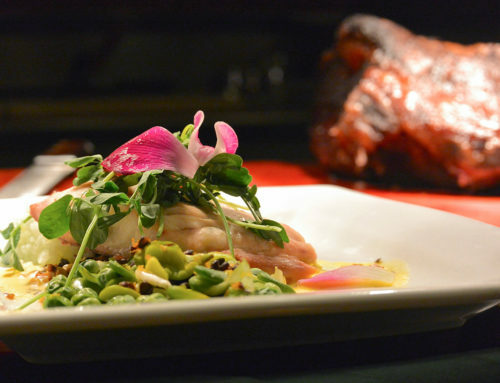 Other restaurants change up their seasonal offerings as the leaves begin to turn. Tupelo, Handle, and Vessel Kitchen are all notable examples. But, for our money, the best way to experience the taste of autumn in Park City is to visit the weekly farmers market, held each Wednesday, 12 p.m.–6 p.m., off Highway 224 near Canyons Village, with your family. Local merchants, farmers, and more offer their wares in the cooling afternoon well into October, which is a perfect time to grab some corn, squash, or other seasonal goodies to make into a delicious family dinner. Enjoy the fruits (and veggies) of the fall harvest around your own dining table, or the one located in your vacation rental, for some wholesome family food and fun. A sampling of scarecrows on display. For a bit of bucolic charm, the annual Scarecrow Festival at McPolin Farm is hard to beat. On September 23, McPolin farm hosts a fall get-together with pumpkins, refreshments, and the construction and decoration of dozens of scarecrows. 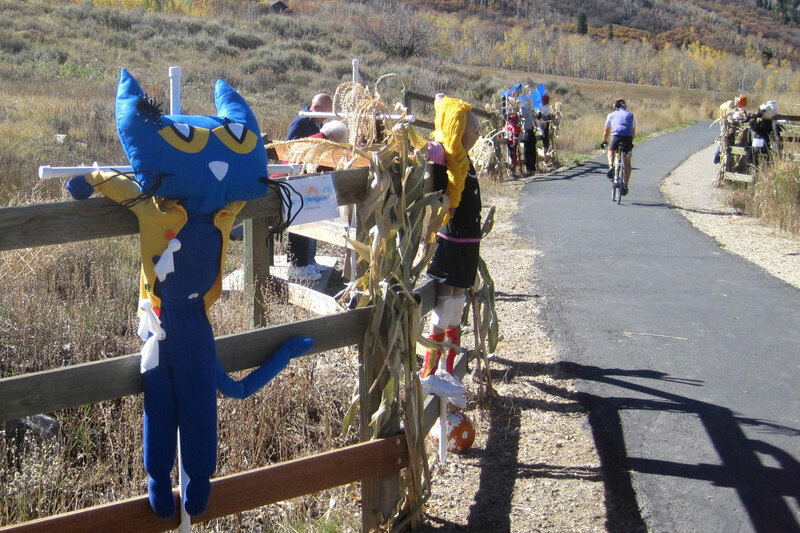 Each lovingly-crafted rustic mannequin is then carefully affixed to the fence adjoining the trail near Highway 224. The scarecrows remain on display for a month before being retired, proudly visible from the road between the White Barn and the Park Meadows intersection. If you can’t take part in the construction of the scarecrows, you can definitely enjoy the fruits of the festival during the following few weeks. There are miles and miles of trails to explore in Park City. Nature itself puts on a dazzling display each autumn. Park City is blessed with a spectacular array of gorgeous colors as the leaves turn and fall. The weather is also cooling down from the sometimes oppressive heat of summer. That makes fall the perfect time to enjoy a hike with your family. 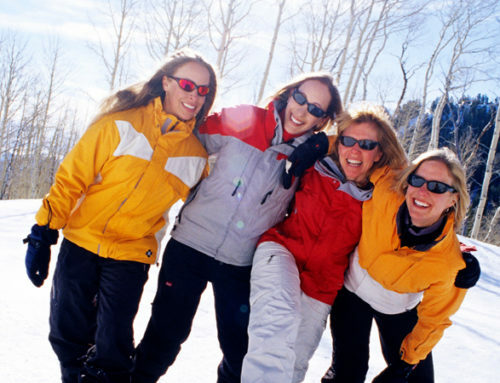 Whether you are all seasoned trailblazers seeking a challenge, or relative tenderfoot looking for a more sedate walkabout, there is a perfect trail for you in Park City. 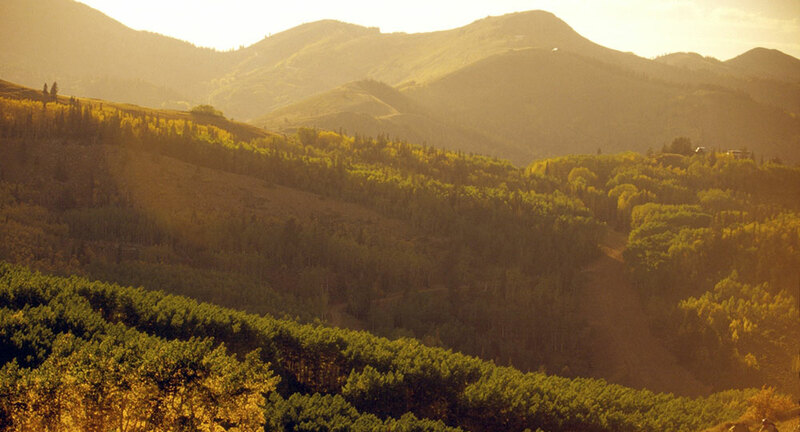 Visit the Mountain Trails Foundation website for a few top suggestions to get you started on your quest for the perfect Park City vista.